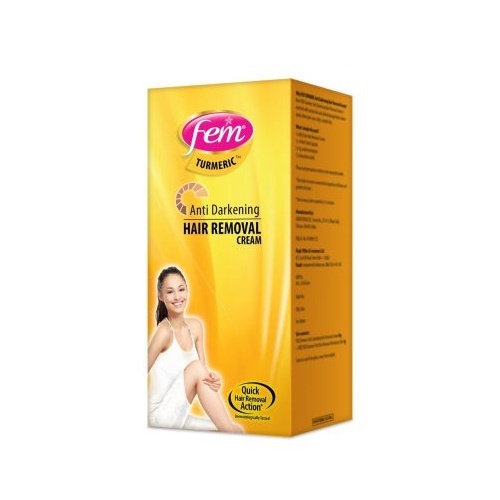 Reduces hair fall and promote hair growth by provides nourishment to hair shafts. 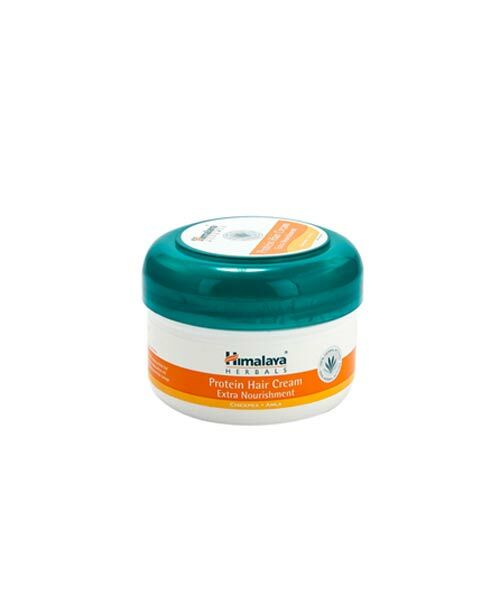 It also conditions and improves hair texture to reduce hair fall due to breakage. 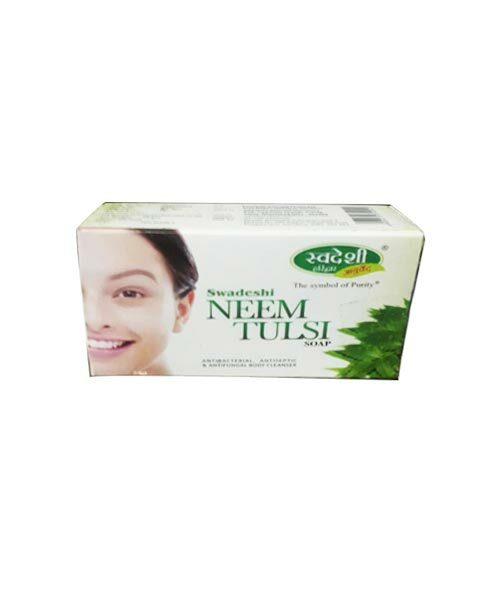 Removes dandruff, and nourishes and strengthens hair roots, ensuring a healthy scalp. 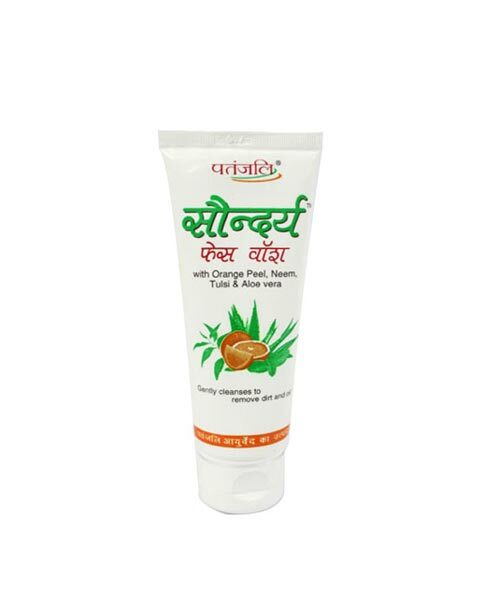 Treat Wounds, Burns, Dermatitis and other skin ailments. 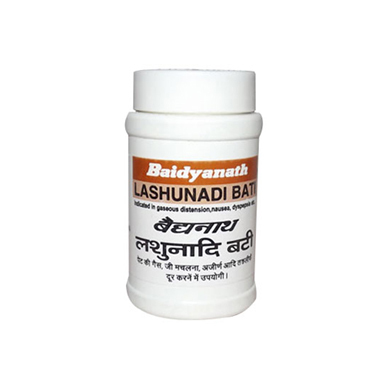 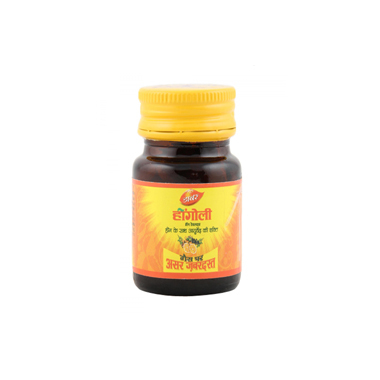 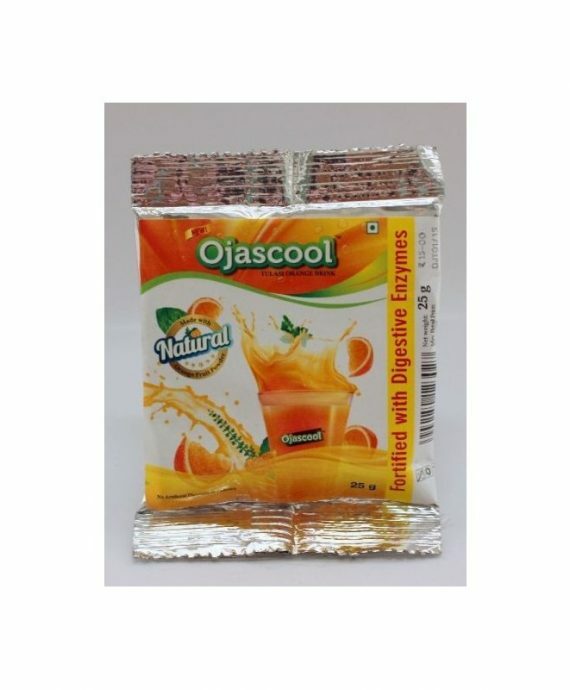 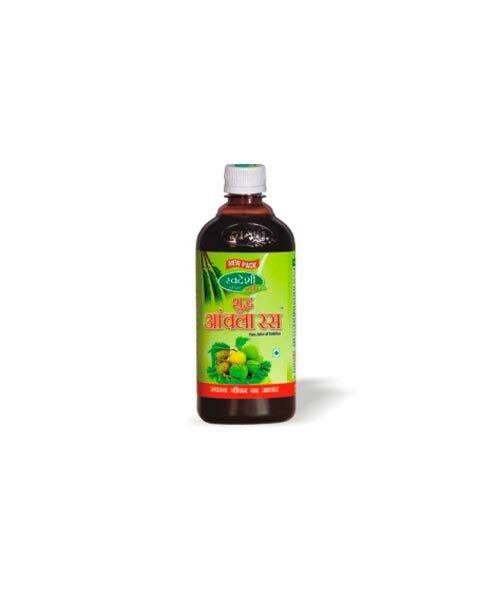 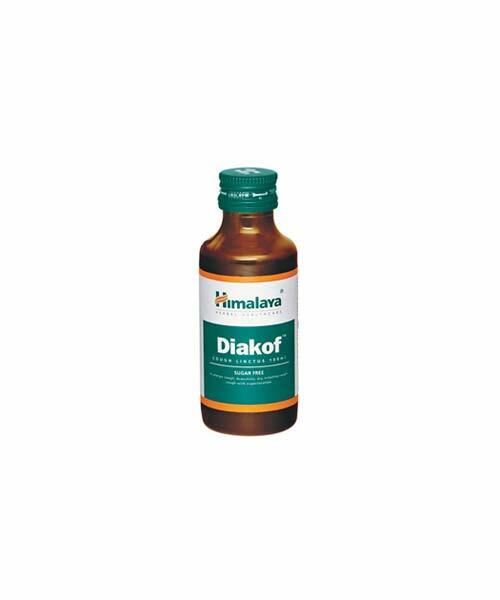 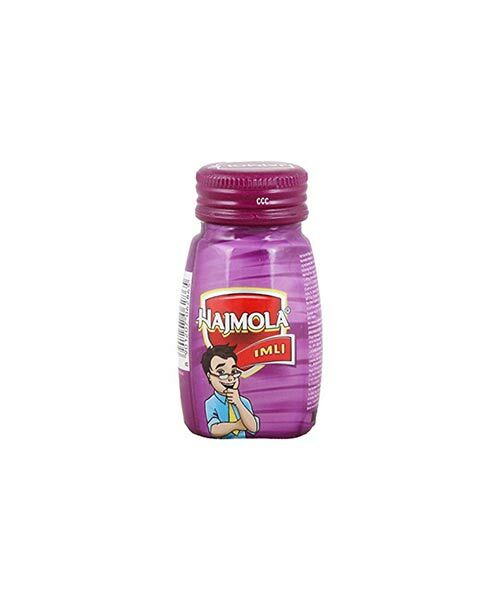 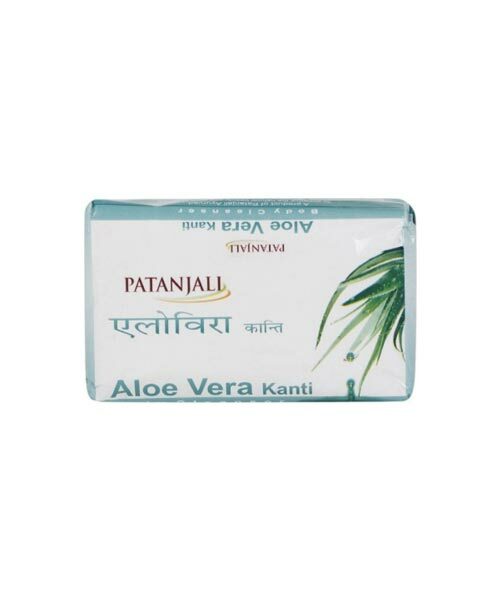 Used in the treatment of respiratory and digestive ailments like cough, cold, asthma, bronchitis and vomiting, diarrhoea, bloating etc.Maintain the good health of the digestive system and improve digestion. 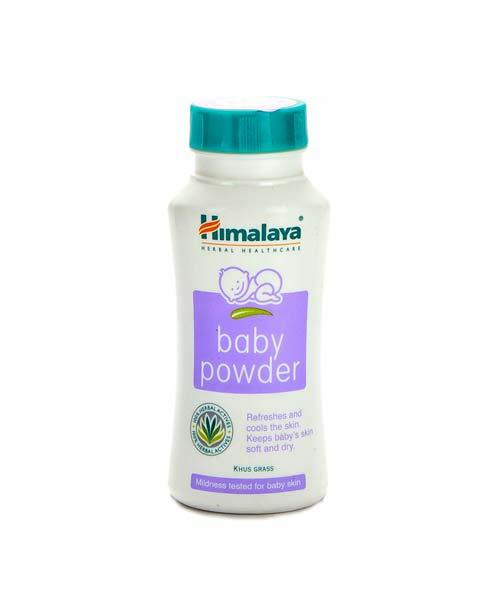 The Himalaya Baby Care Kit contains all the items necessary for your baby’s delicate care. 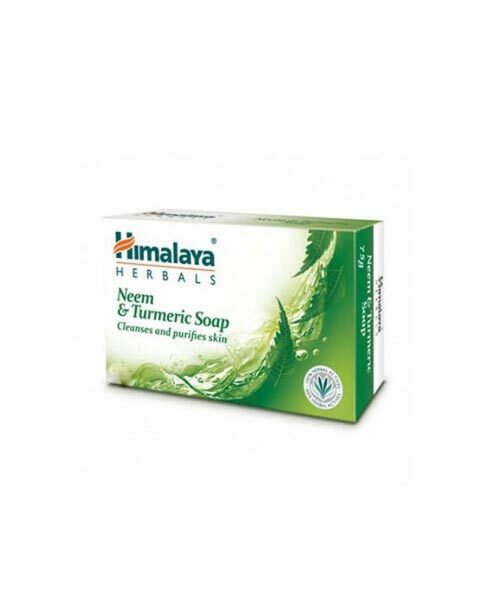 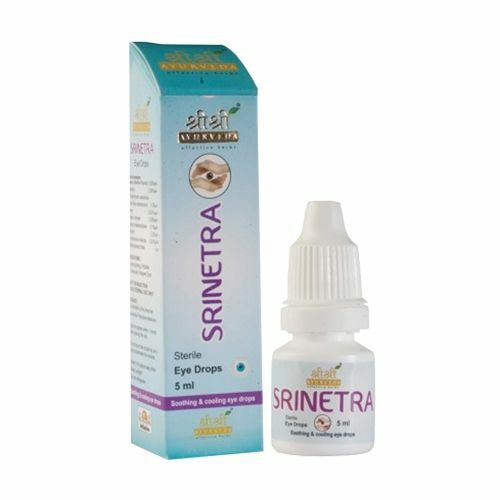 All the contents in this kit contain carefully selected time-tested herbal ingredients. 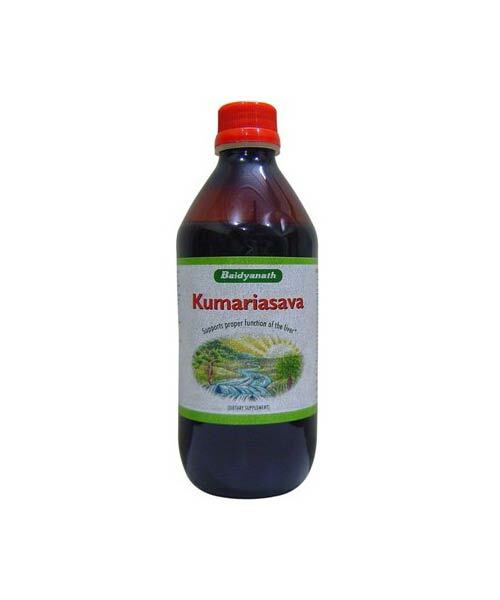 Treatment of productive and dry cough for people suffering from diabetes mellitus. 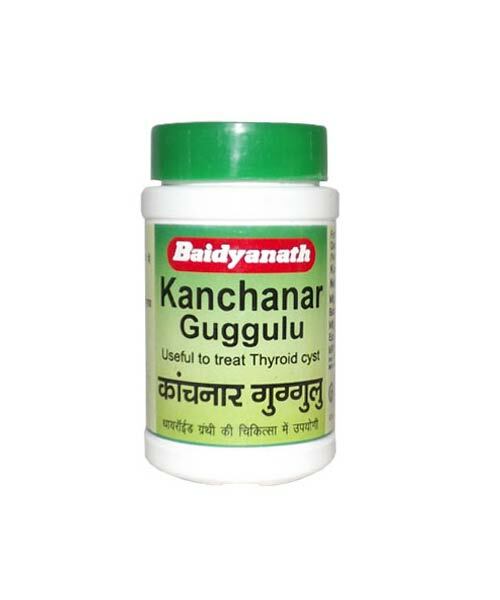 It also heal swollen throat. 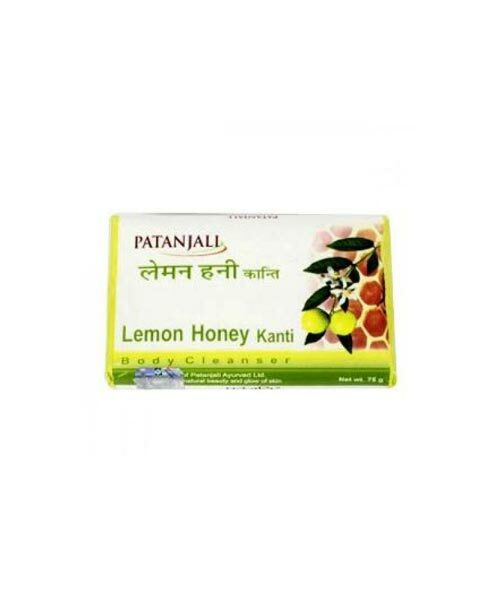 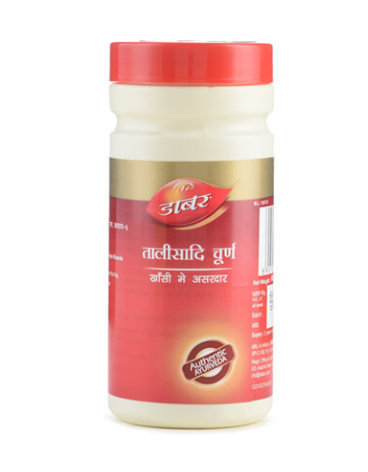 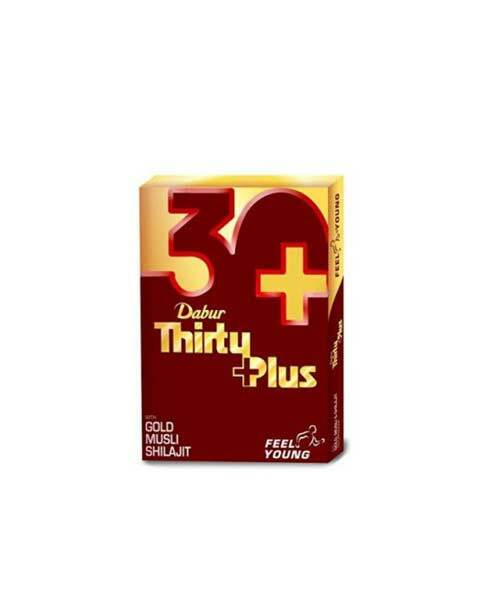 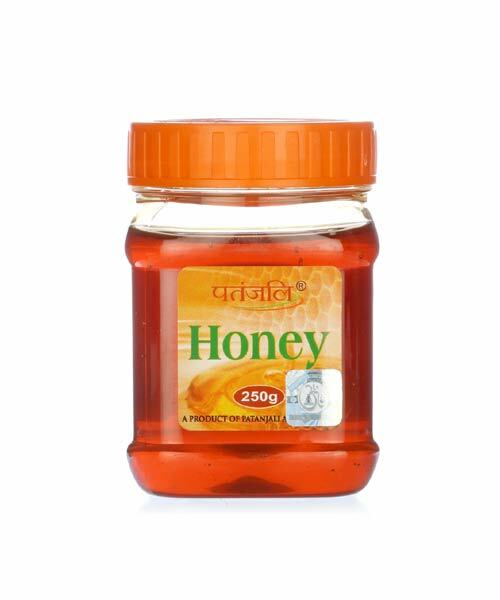 Helps in weight management by improving lipid metabolism & Burning excess fat of the body. 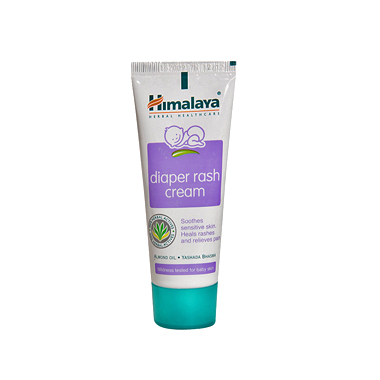 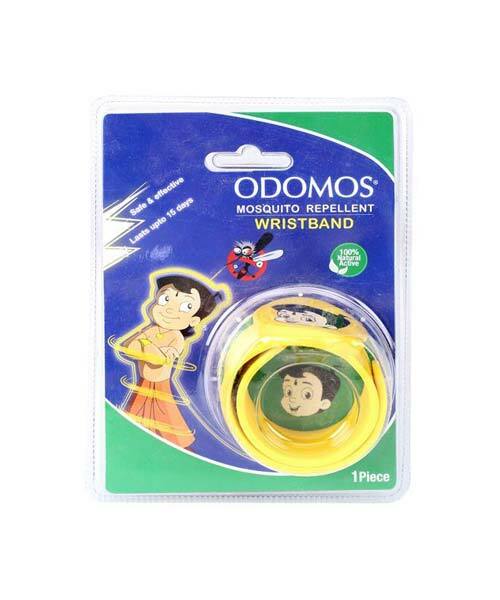 Provide relief from itching, scaling, burning, redness and irritation. 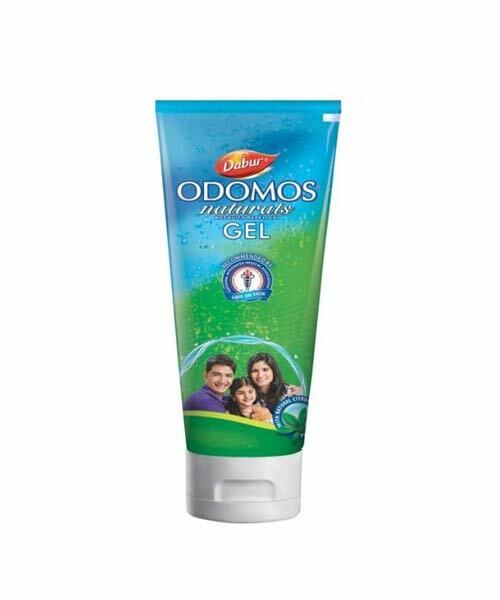 Protect your skin from harsh environmental conditions due to antibacterial and antifungal properties. 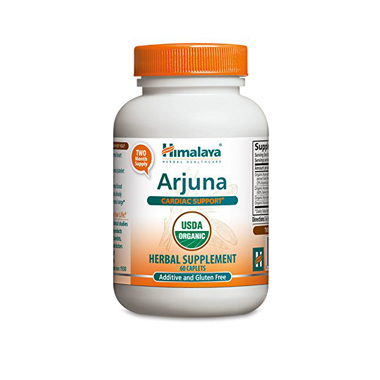 Rejuvenates the mind and help to increase the immunity. 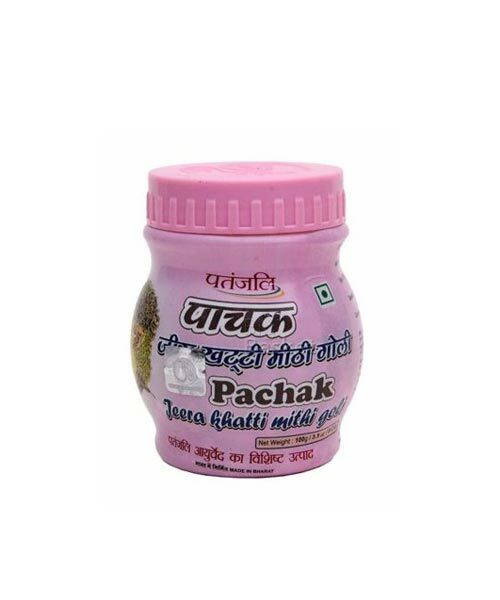 It also helps in boosting up the sexual energy in men.